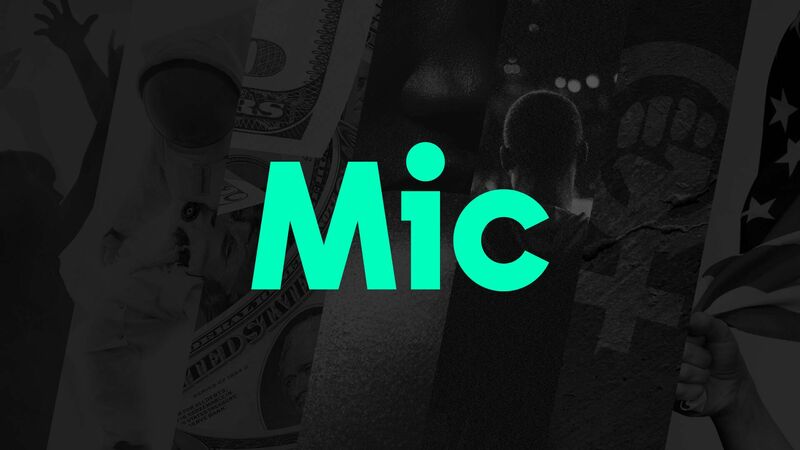 The millennial-focused website Mic is considering an acquisition, its CEO and founder Chris Altchek told staff in an email Friday. Why it matters: The company has struggled financially in light of some of the changes to the digital media landscape, including Facebook pulling back on traffic referrals to news websites last year. Its board members met as part of a regularly scheduled meeting, and discussed possible options including an inbound acquisition offer. The meeting has been confirmed by Axios and was first reported by the Wall Street Journal. One of Mic's biggest revenue streams was digital advertising, which, like the rest of the industry, has struggled to grow amid the dominance of Google and facebook. In his memo to staff Altchek said the company has "diversified revenue meaningfully into Brand Newsroom and video journalism licensing and we are in a good position to continue this growth." Read the full memo from Chris Altchek to staff below. For those not in the office, I want to address the recent WSJ story. To offer more context, Mic has received acquisition interest. Similarly to past inbounds, we are focused on putting Mic in the best position to pursue our mission and are flattered that others recognize our value and potential. Journalistically, we’re doing our best work yet and reaching audiences more consistently than ever. On the business side, we’ve diversified revenue meaningfully into Brand Newsroom and video journalism licensing and we are in a good position to continue this growth. Please let me know any questions.